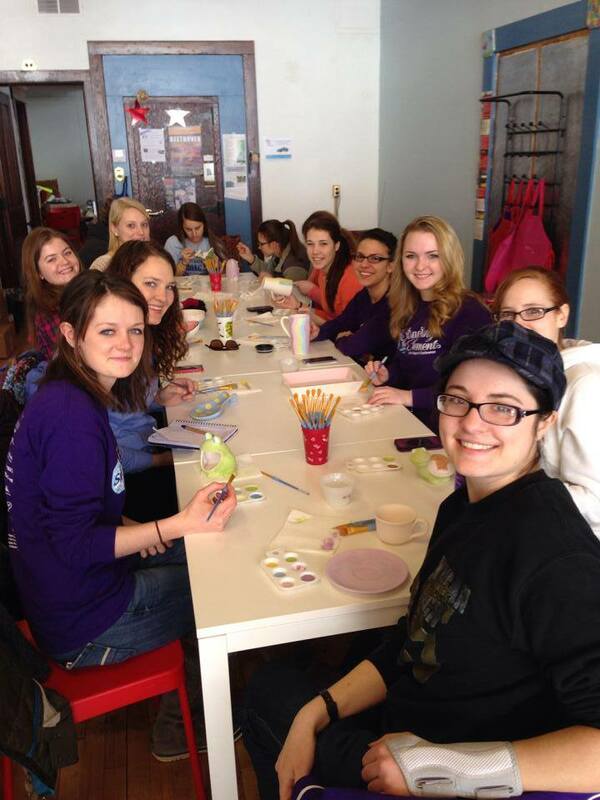 We had a fantastic turn out for our pottery painting social this weekend! 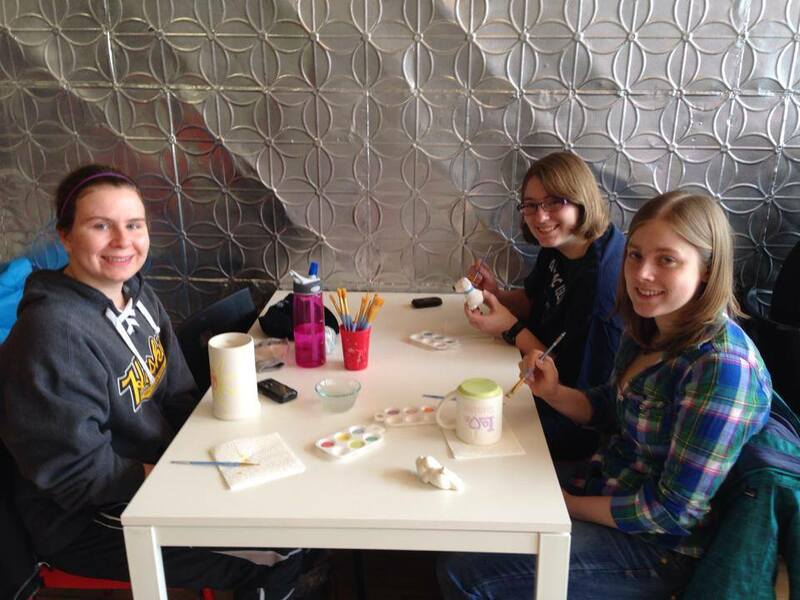 We all headed over to the Magic Kiln in Hancock and made tons of beautiful pottery. 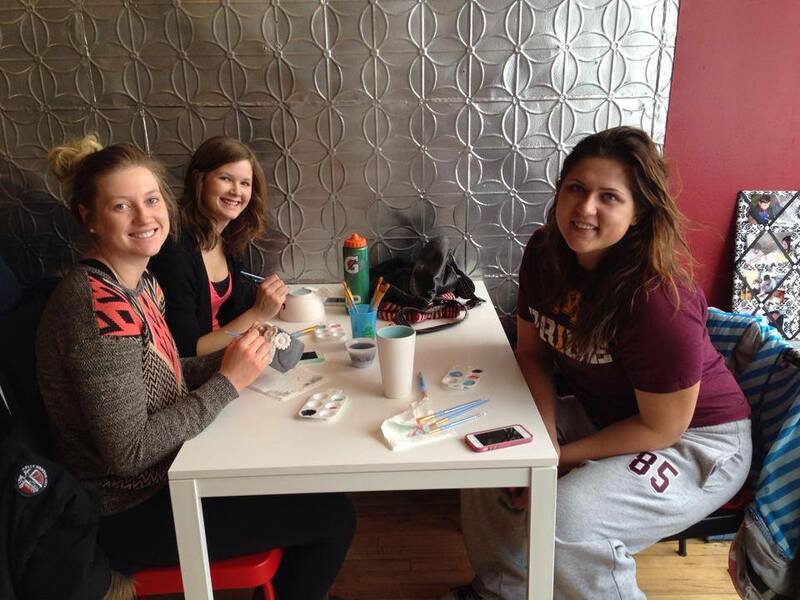 Everyone definitely brought out their artistic side! There were mugs, bowls, turtles, dinosaurs, plates, and much much more. Check out the Facebook page at (https://www.facebook.com/MichiganTechSWE) to see a pictures of everyone with their finished piece. Spring break is next week! Reminding us that the summer weather is soon approaching (well maybe not so soon up here). But, before you head off for spring break, come meet the rest of us on Wednesday to talk about health and wellness tips! Hopefully kick us back in gear after our long months of hibernation and pizza eating this winter.